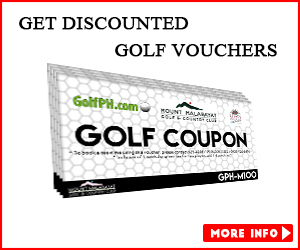 GolfPh Discount Hotels for Members! restaurant “The Pavilion” which is primarily located in a cliff top view overlooking the resort. 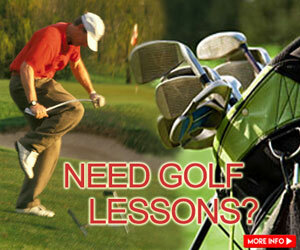 ofgolf you can even just drop by the Manila Golf and Country Club which just minutes away. The 333 guestrooms and suites boast the best and luxurious ambiance to rest the day away. 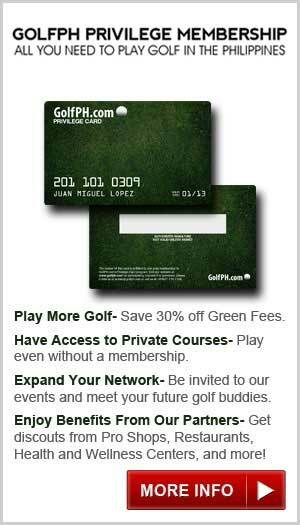 GolfPh card members can get up to 15% off of company rates here. Tarlac, Eagle Ridge Cavite, Batangas, Puerto Princesa, and Davao.